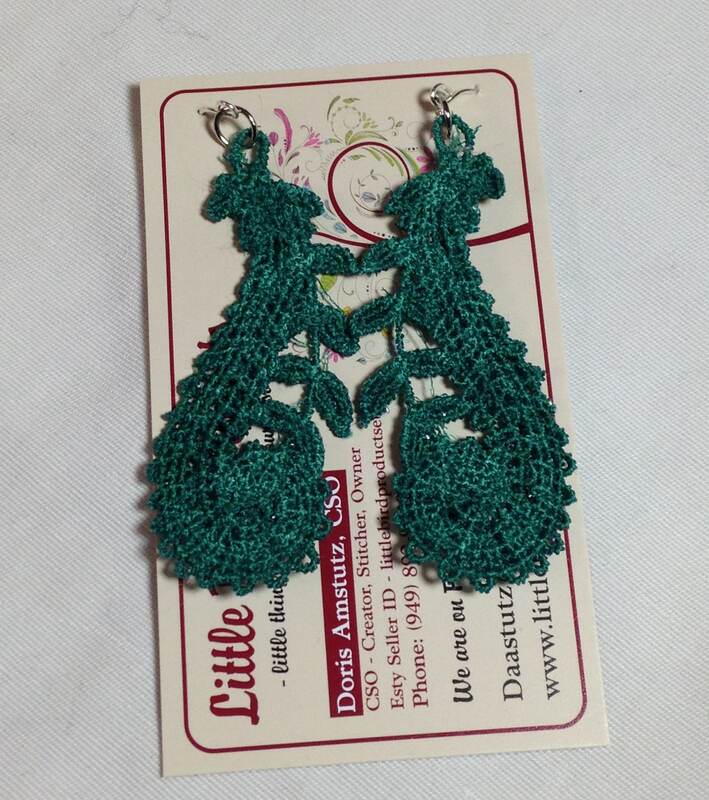 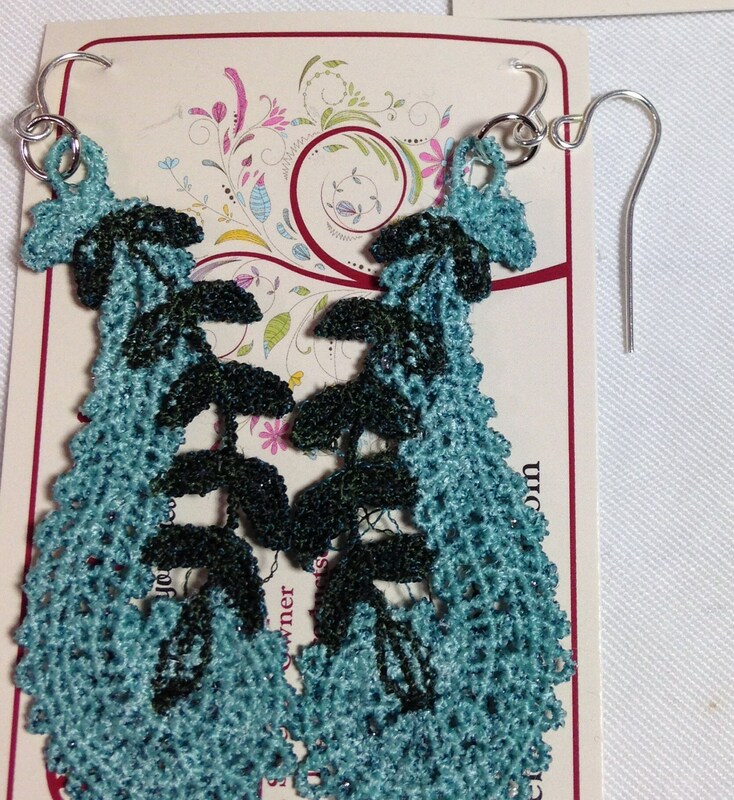 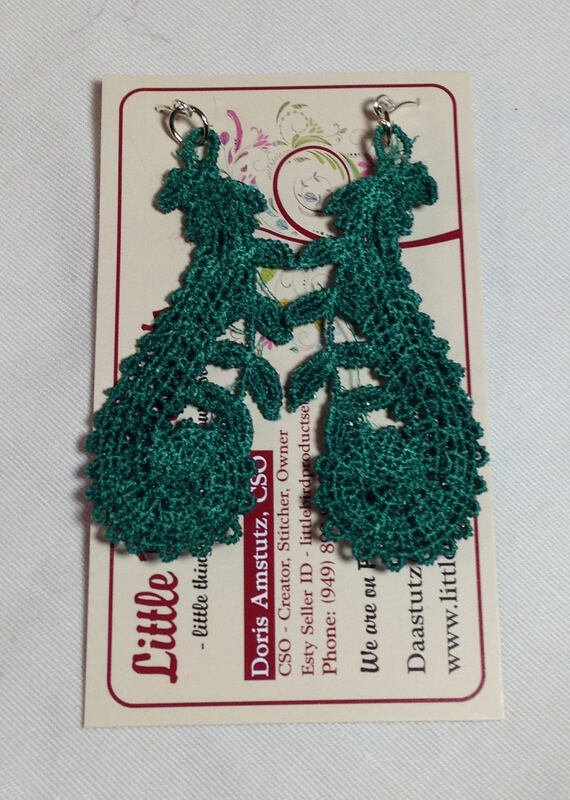 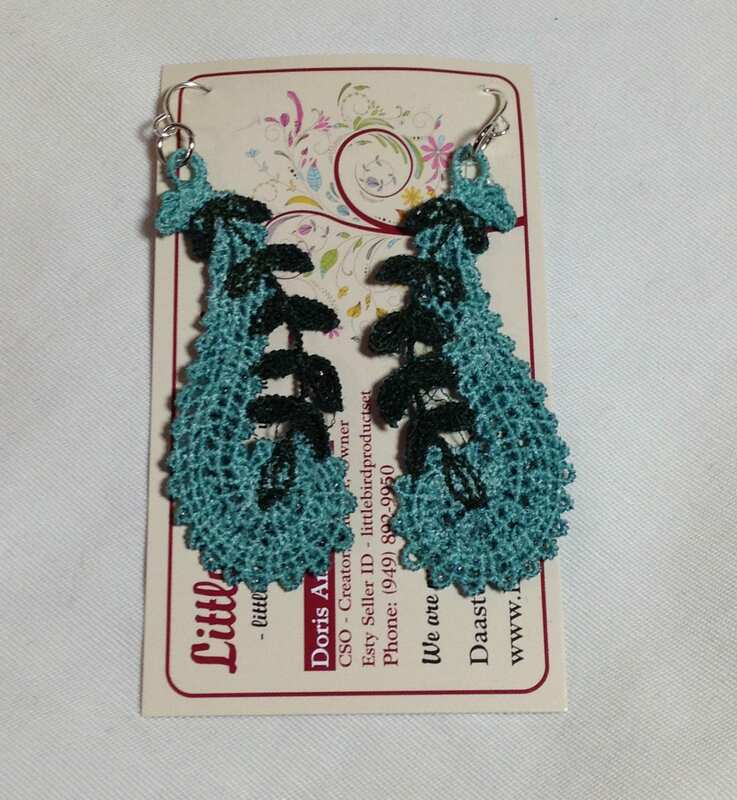 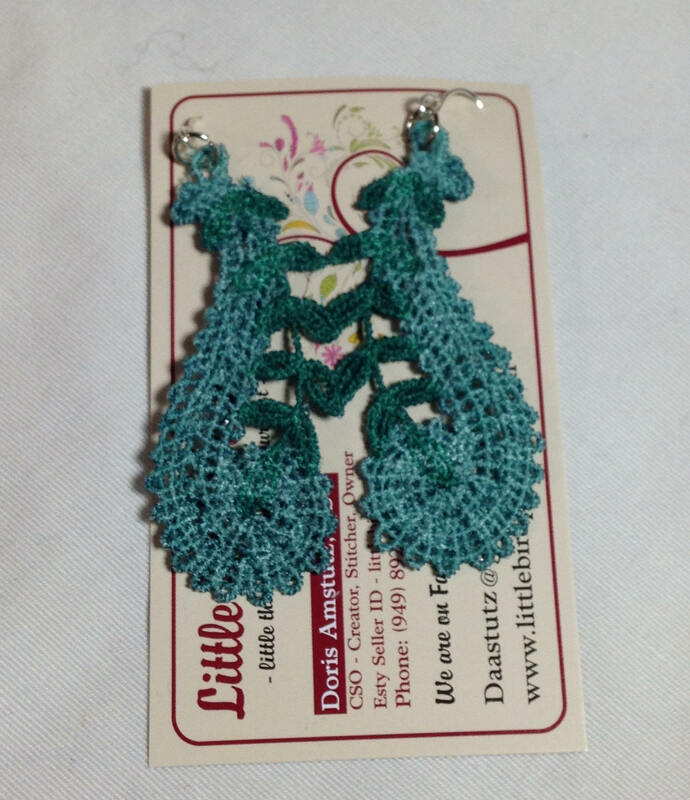 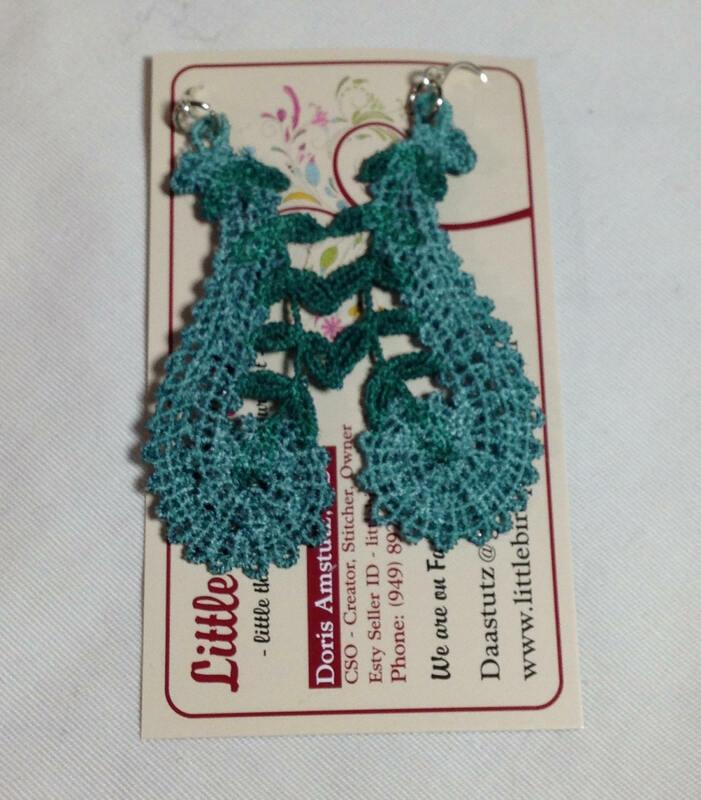 This beautiful earring collection is made from machine embroidered free standing lace. 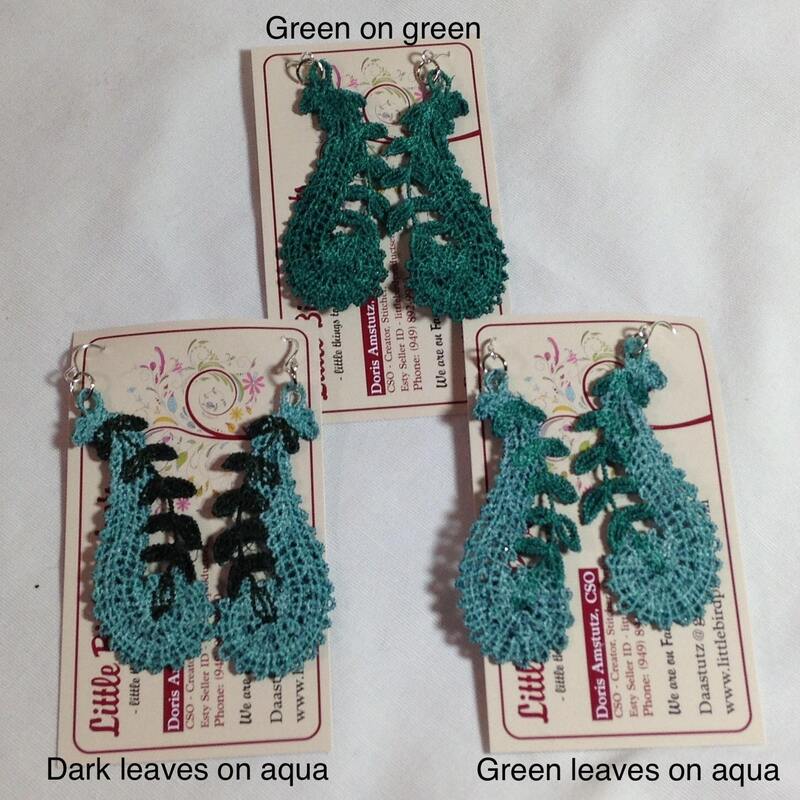 The primary colors of aqua green and dark forest green are shaped in a paisley swirl with vining leaves entwined. 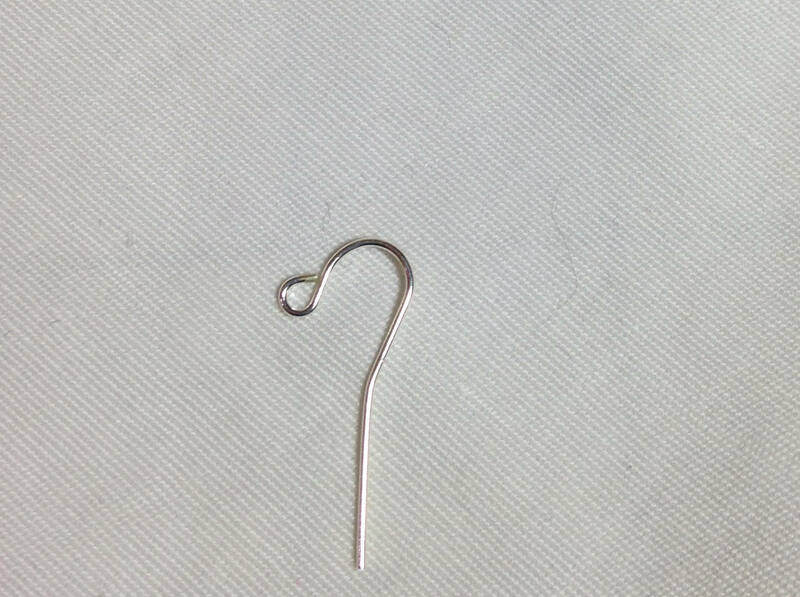 The hook earrings are a stainless steel straight hook. 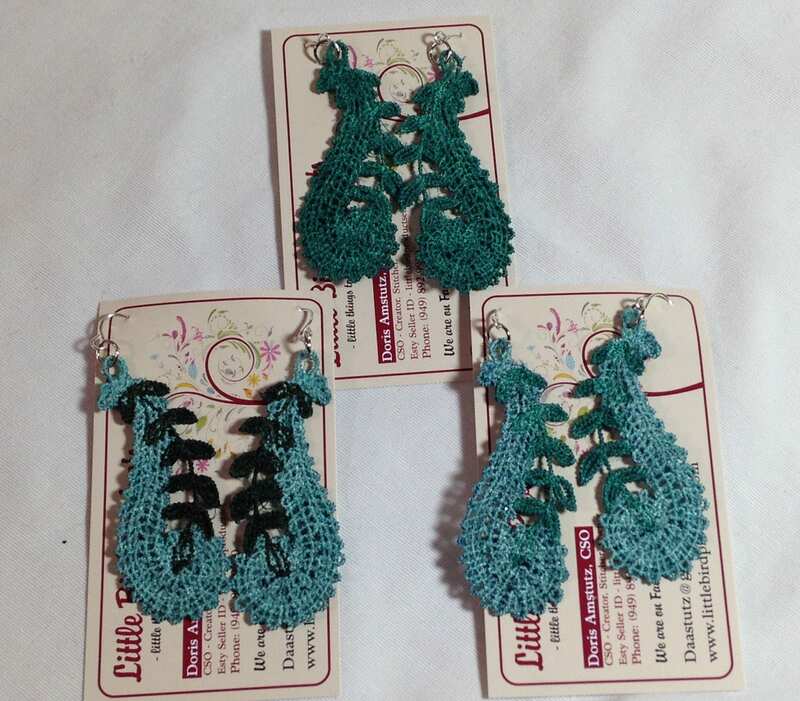 I enjoy making these pieces and love this patterned collection. 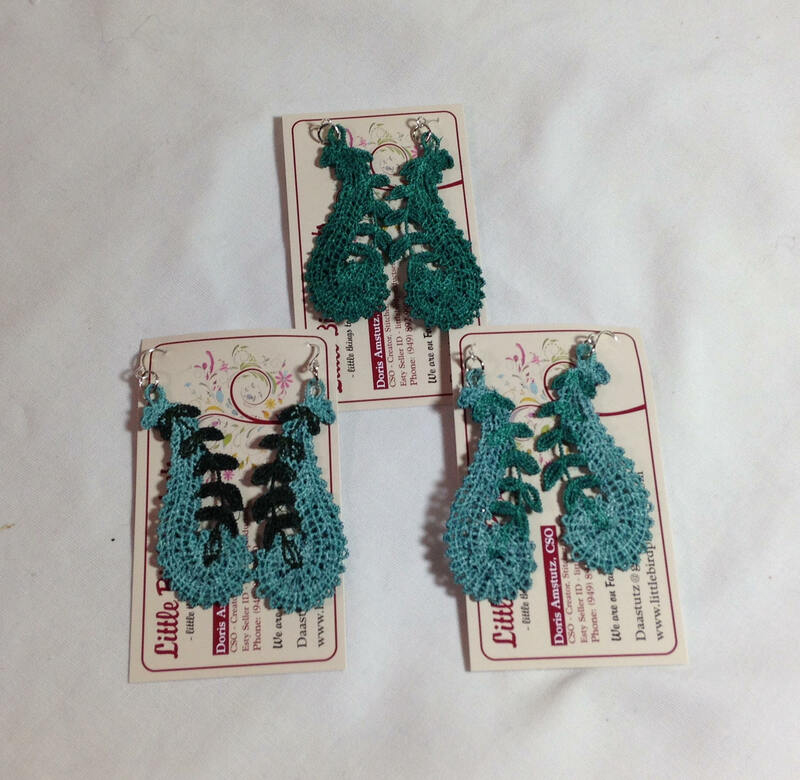 Each set is individually listed so that you can choose your favorite.